The tournament series is traveling across the U.S.. The Overwatch League is moving from Los Angeles to New York for the inaugural season’s grand finals event. Overwatch League’s regular season concludes on June 17, with post-season matches kicking off on July 11. 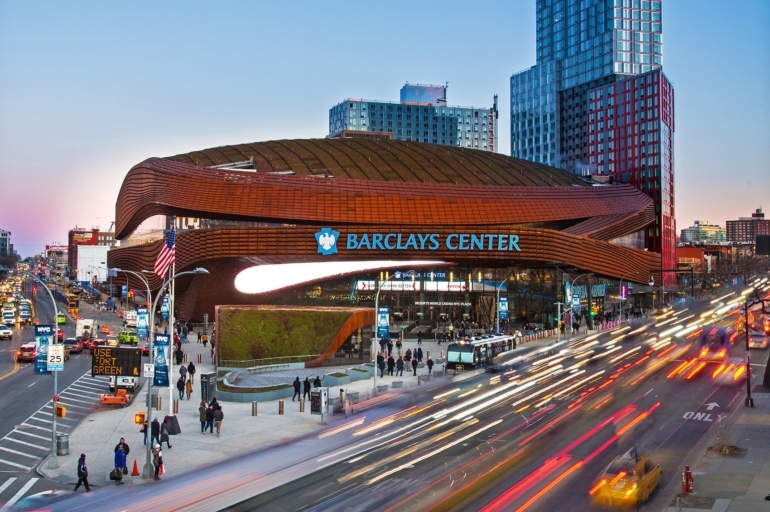 A six-team playoff tournament, held at Blizzard Arena in Los Angeles, will determine which two teams head to New York to compete at the Barclays Center in Brooklyn, New York. Overwatch League is taking a different approach to the grand finals; the first team to win two best-of-five matches will win the top prize. The grand finals event will begin July 27 at 8pm ET with the first of potentially three best-of-five matches. Play continues on July 28 at 4pm ET for the second and potential third series. The lion’s share of the $1.4 million prize pool is at stake for two teams, as well as the title of the first Overwatch League season champion. Beyond the clash of two Overwatch titans, the Overwatch League grand finals event will be “a really cool party” for fans, Nanzer said. “We’re going to activate every single square foot of the building in ways that are going to identify with fans and keep people coming back,” Brooklyn Sports and Entertainment executive vice president of programming Keith Sheldon told Dot Esports. Sheldon suggested that it’ll be “a week of Overwatch activations” that take over New York. More details will be shared as the event approaches, Nanzer said. Two-day tickets for the event go on sale on May 18 at 10am ET. Tickets will be sold through Ticket Master and the Barclays Center website. One day tickets will be sold “at a later date,” subject to availability, according to Blizzard.